A Silicon Valley native, Collin has worked with companies big and small to develop products, services, and technology. Specializing in UX/UI, mobile development, design thinking methodologies, customer development, and technical feasibility, Collin has helped companies such as Google, Nespresso, USA, Purina and more to bring their ideas and technology to life. 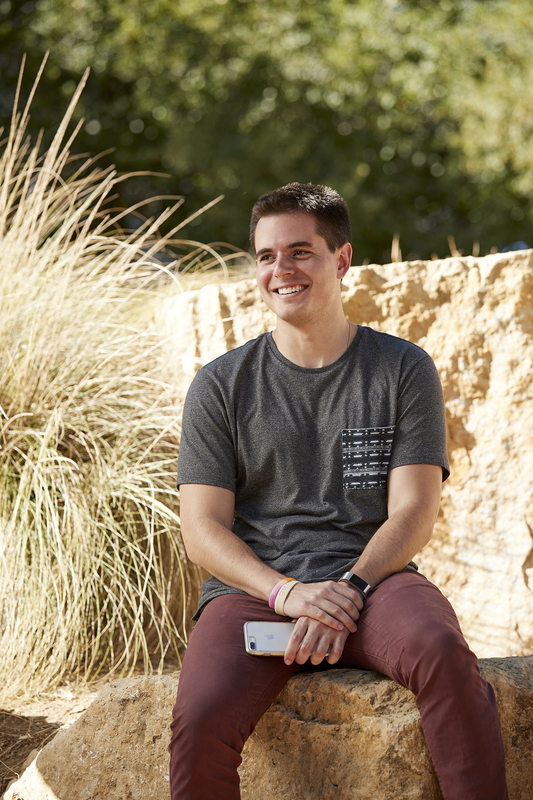 Collin has published multiple apps in the iOS App Store and has helped companies grow their products to thousands of users in the digital content, social, automation, and other spaces. Collin has been a core member of teams in the Industrial IoT space as well as the digital consumer space. Recently, Collin has specialized on working with teams in the machine learning, manufacturing, acceleration, and healthcare verticals to bring initial concepts and ideas to working prototypes and beyond. Collin attended Loyola Marymount University in Los Angeles where he focused on new venture creation and earned a B.A. with a specialization in Entrepreneurship. Later he was selected for the California Program for Entrepreneurship (CAPE) at Santa Clara University.